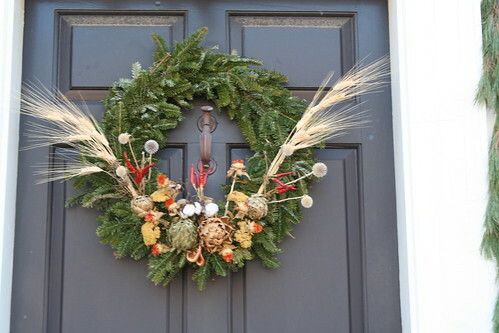 Colonial Williamsburg has an annual contest for Christmas wreaths. They must be handmade and made of all natural materials. Here are a few - maybe it will give you some ideas for next year.